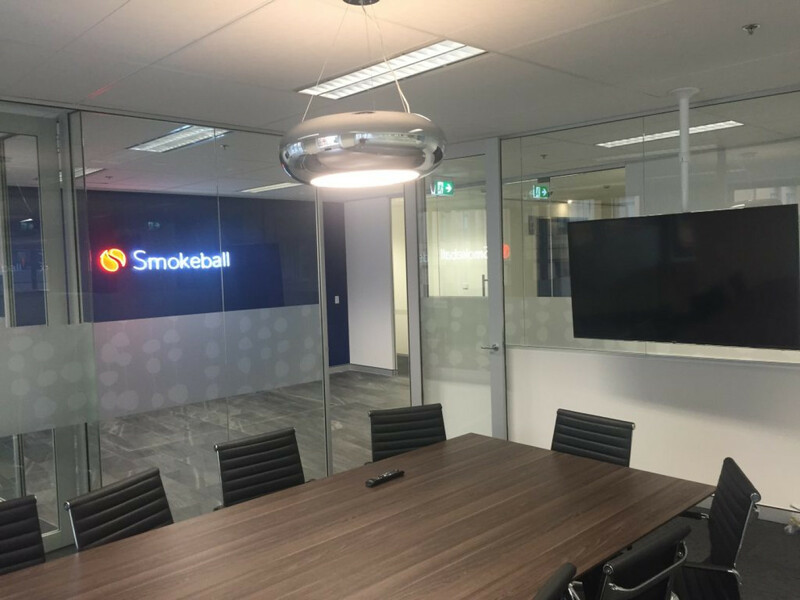 One of the greatest challenges we face today is, how our future workspaces will look like and how will they adapt to the ever-changing work environment. 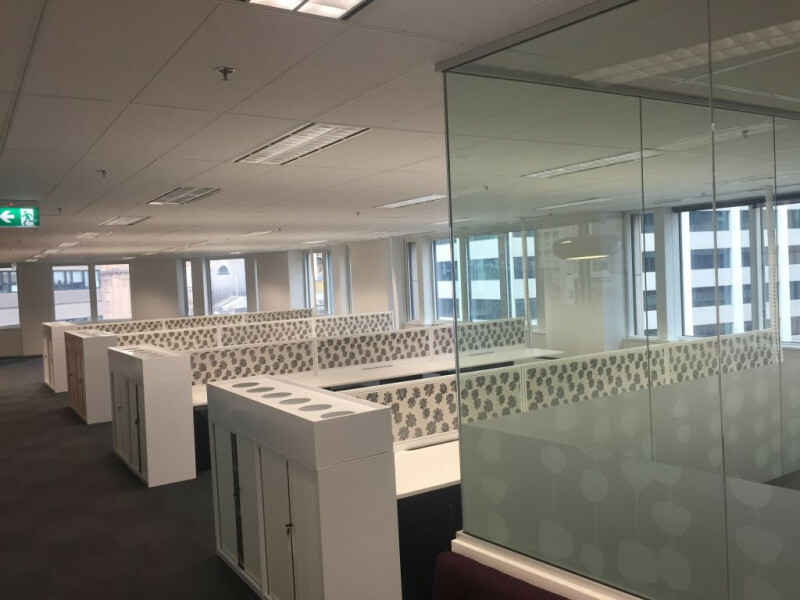 Today we are witnessing a major gap in the workspace ageing, office desks and the technology that the new entrants in the office are utilizing especially in Sydney. 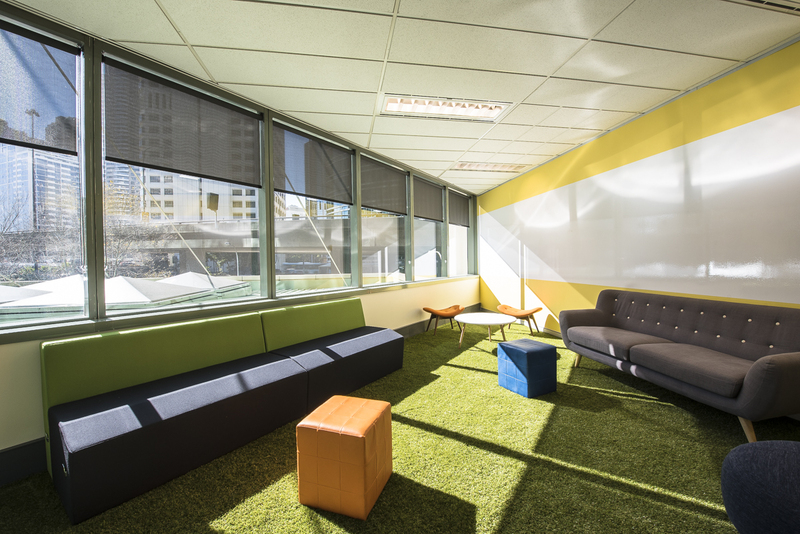 An office space is in need of a business model that caters to the ever-changing biodiversity of the office. Working today is not just a 9 to 5 monotonous job, business needs to take care of their employees and make sure that they harness the best of their employees’ skills and capabilities. 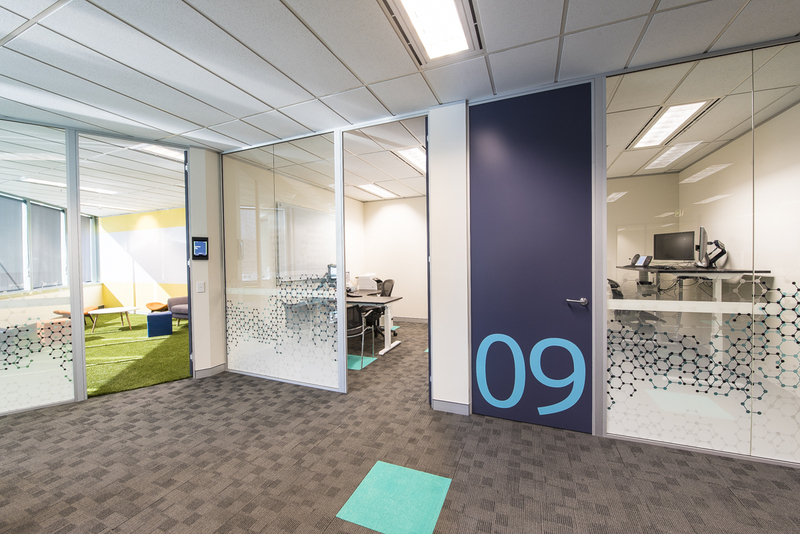 The theme for 2018 office design is ‘vitality’. 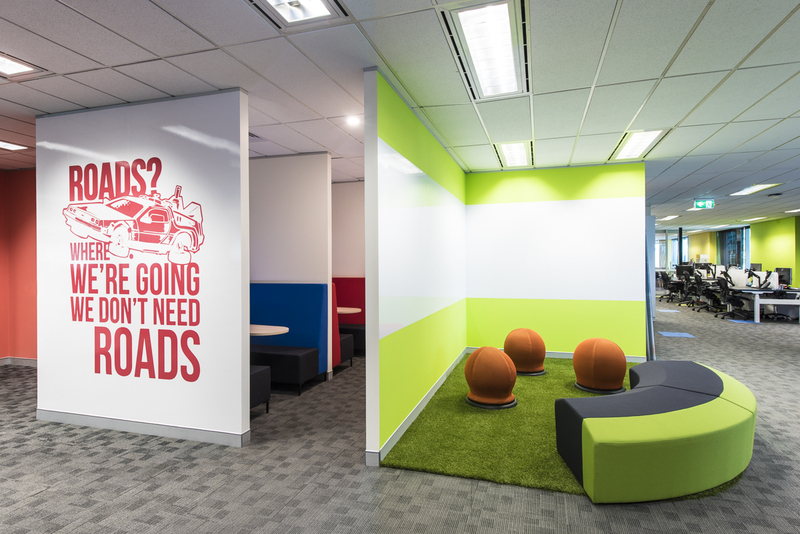 Office space is considered more than just a place of work; it is indeed a place full of possibilities. 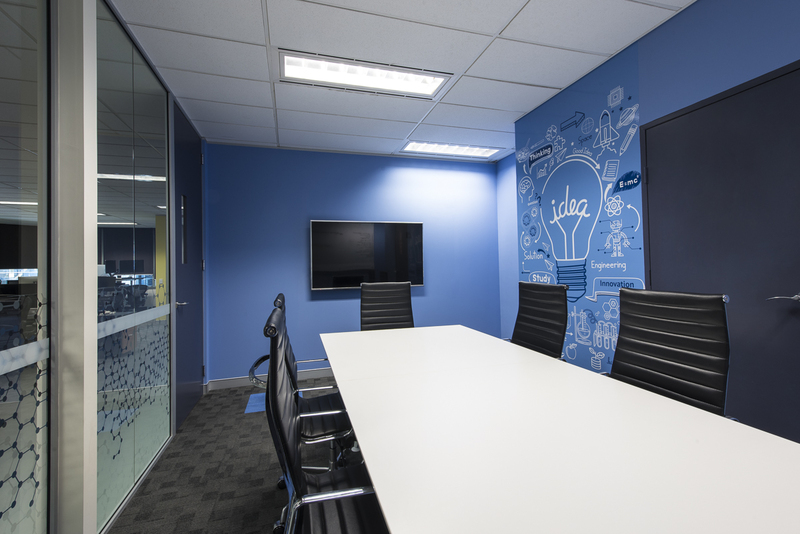 A well-designed office interior can inspire employees to create workplaces for a successful tomorrow. 2017 was the year, when biophilic design elements in the office were popularized. 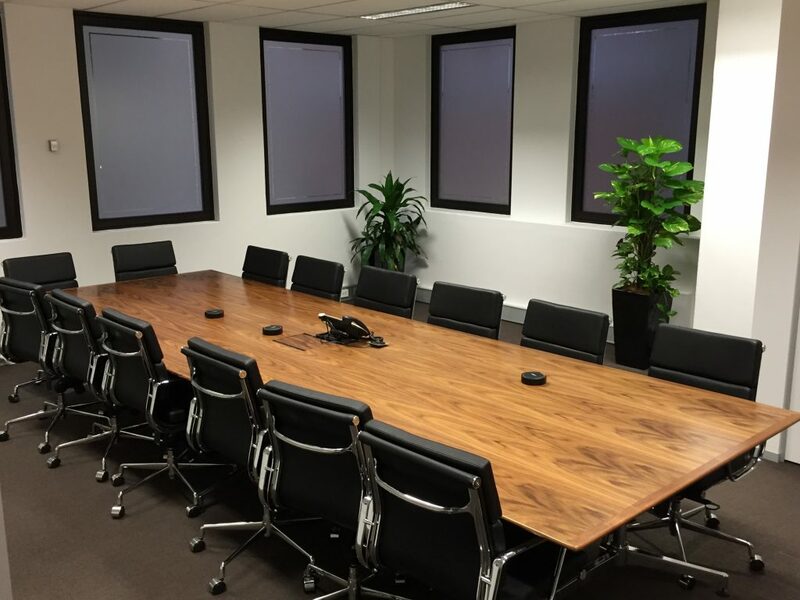 Right from the desks, to office interiors, reception hall, conference rooms to the CEO’s desk, plants like bamboo inside office spaces were a big hit. Plants have been proven to be beneficiary for the staff in feeling calm while working. Also, an office is a place where stress can reach the peak at times. 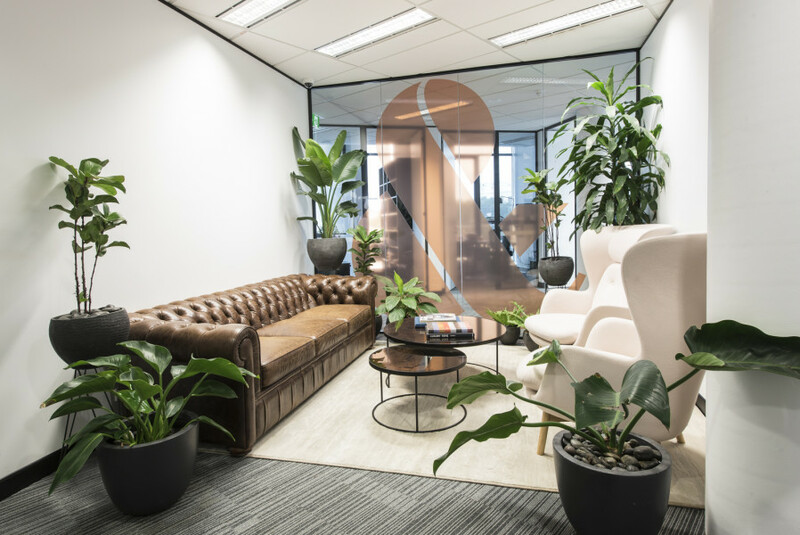 Incorporating greenery in the surrounding can be beneficial for the staff at many levels in feeling calm, creative, happier and healthier. Businesses are digging even deeper than incorporating vertical gardens or chic grass sidewalks in office spaces. They are applying this idea to ‘go green’ into all their process. Future isn’t far when indoor greenhouse meeting room will be introduced in offices. Pantone, the International Authority of the Color, recently announced 18-3838 UltraViolet as the color of the year 2018. This color can be played and incorporated into the office interiors. Ultraviolet is a color which evokes creativity, for fields requiring imagination; this is the color to go to. It celebrated the brilliance of the vast limitless sky. Why not bring that pop and opulence of this bright color to your office this year. Offices today are opting for modular options. 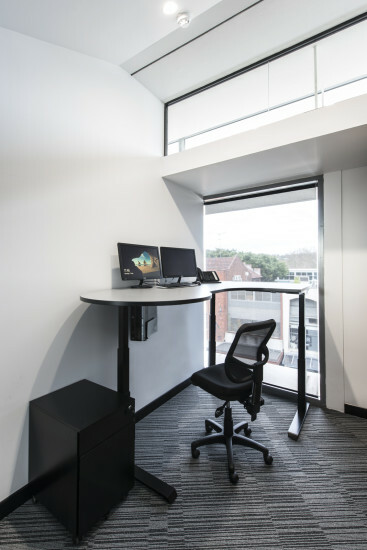 Options which allow multi-functionality like stand up desks are being preferred by business owners in Sydney. 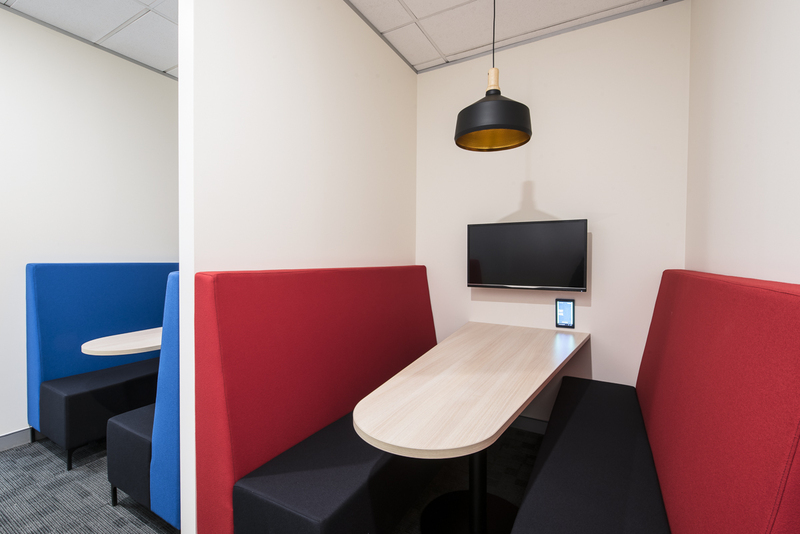 With limited space, especially for startups, offices require furniture which can fulfill dual usage. 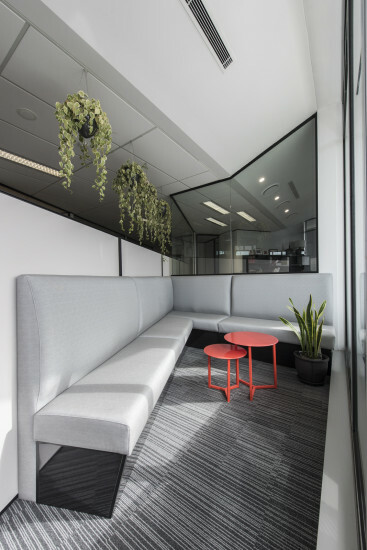 Modular furnishings are increasingly being adopted by offices today. 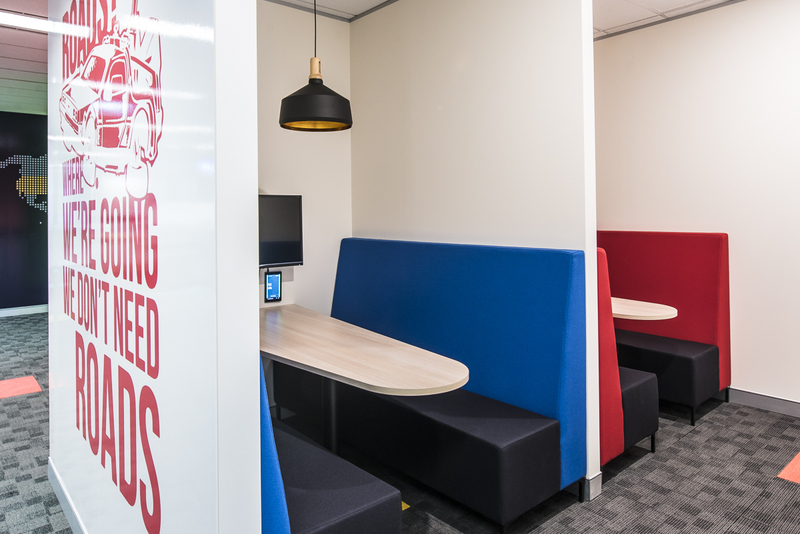 It can make a dull place become an office full of possibilities making the employees feel re-energized and efficient towards work. 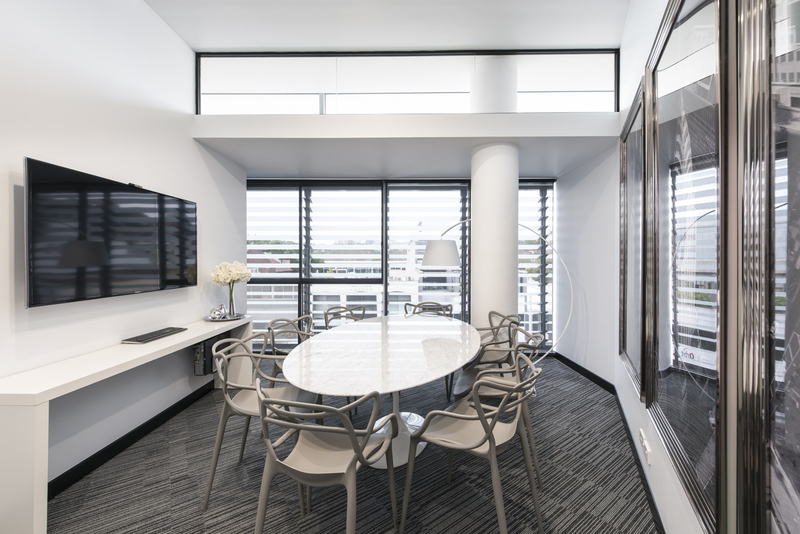 There is a rise of the minimalistic office style. 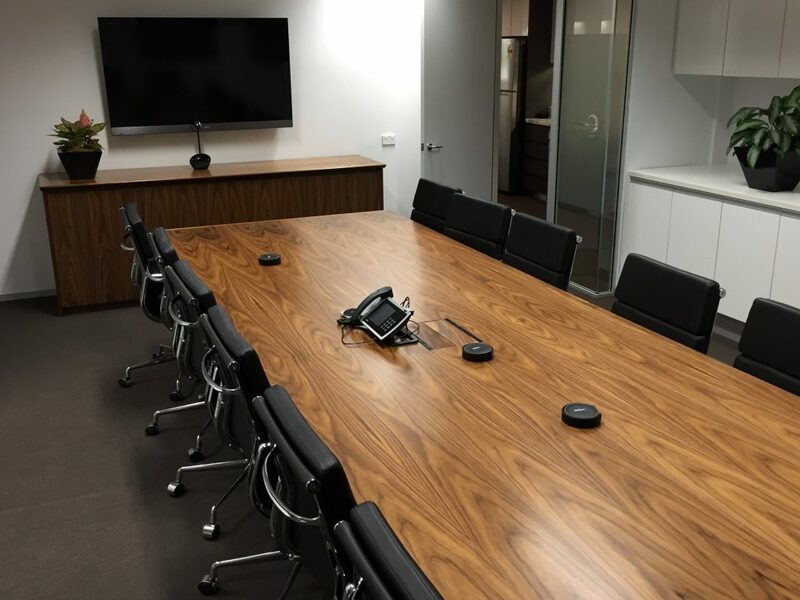 With neutral shades and streamlined layouts, you can opt for timber office desks and workstations. 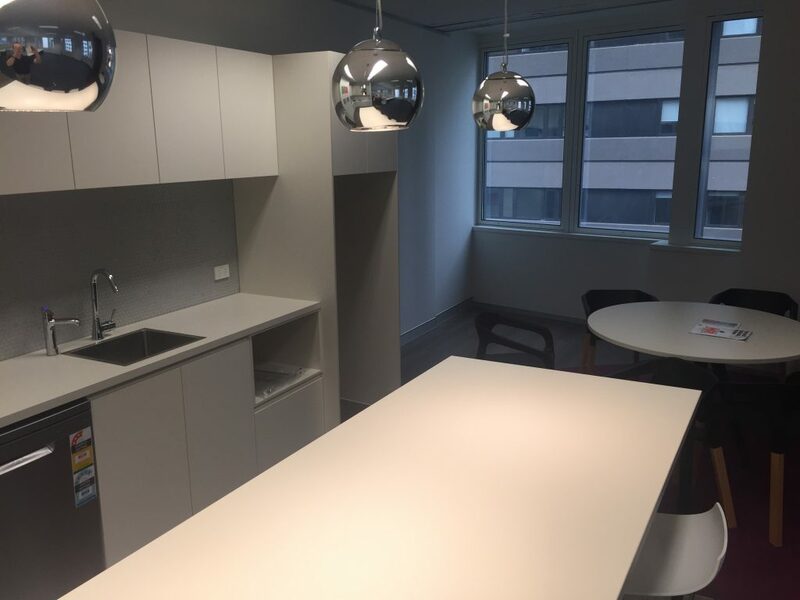 If you live in Sydney or any part of Australia you will notice more and more office today are opting for the minimalist style. Plain walls with textures can heighten the sensory element of the room and are elegant to look at. 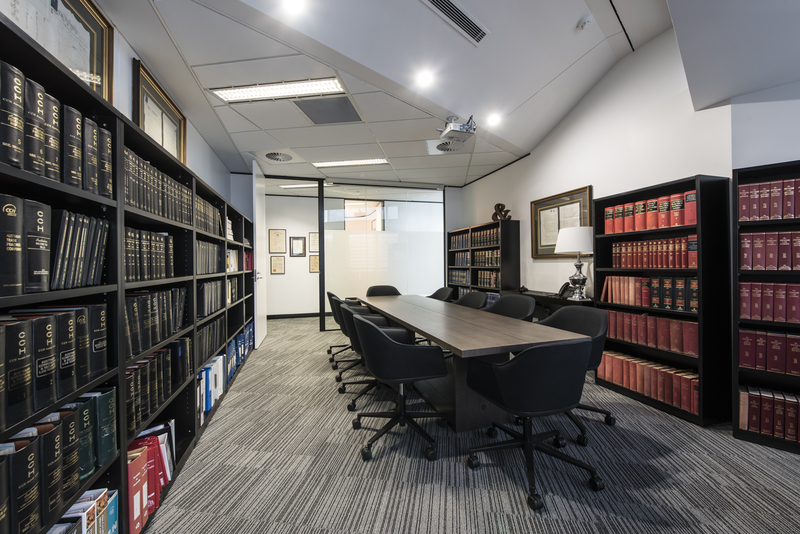 Beige rugs, light textured walls, tan baskets and faux sheepskin chairs can make the office interior look bright and professional at the same time. 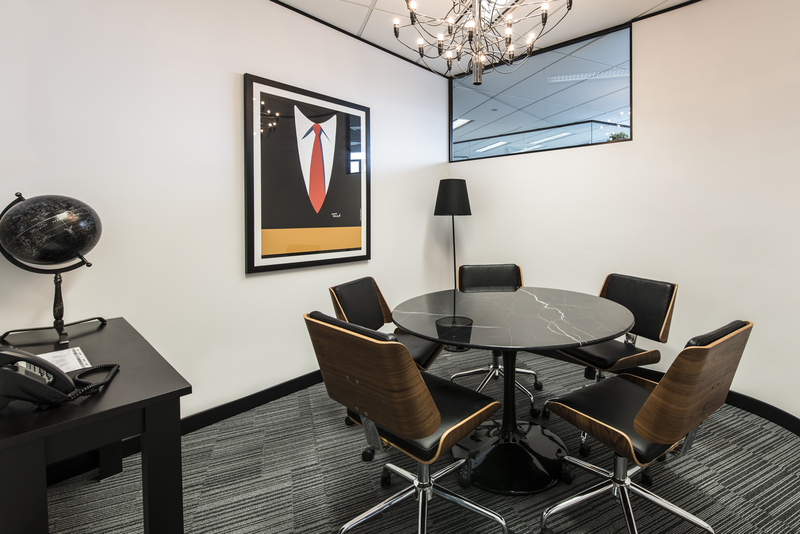 You are sure to feel comfortable while working in such work environment. 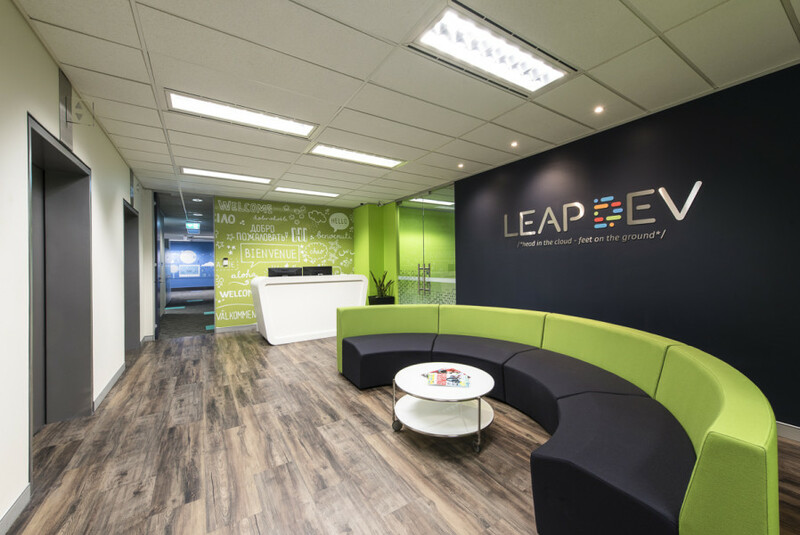 On a broader scale, designs and trends that can inspire productivity are required today. It will make sure that the best talent is retained on the face of current skill shortage. Business will grow only with the employees. If they feel that they are being taken care of, they will in return put in more efforts to maximize the overall productivity of the firm.